Syria’s civil war and resulting refugee crisis are poised to become the worst humanitarian disaster of our time. The truth is: millions of Syrians need our help. And the more aware people are of what is going on, the more we can rally a global effort to assist those in need. 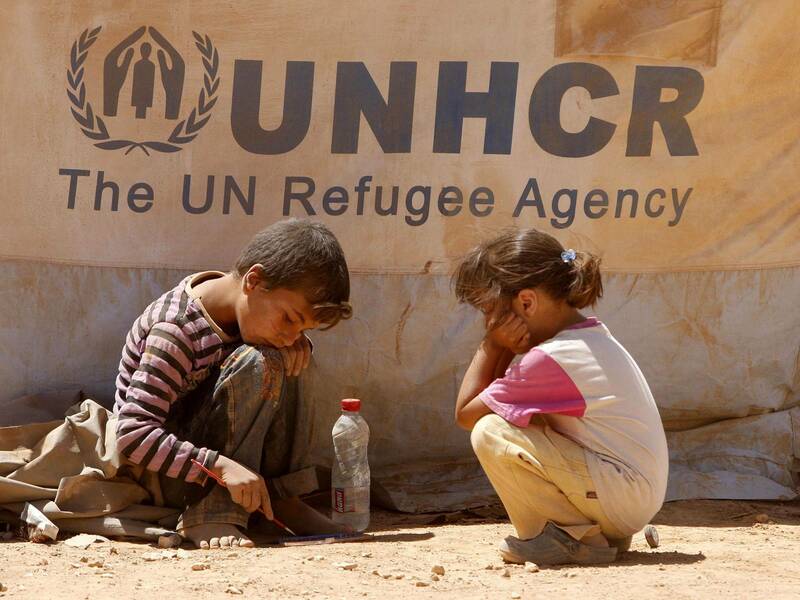 According to the UN, more than half of all Syrian refugees are under the age of 18. Most have been out of school for months, if not years. The youngest are confused and scared by their experiences, lacking the sense of safety and home they need. The older children are forced to grow up too fast, finding work and taking care of their family in desperate circumstances. The UN estimates that over 4 million people are internally displaced and that almost 7 million are in need of humanitarian assistance inside Syria. When you also consider refugees, nearly 40 percent of the country’s population of 22 million is suffering, whether they still remain in the country or have escaped across the borders. 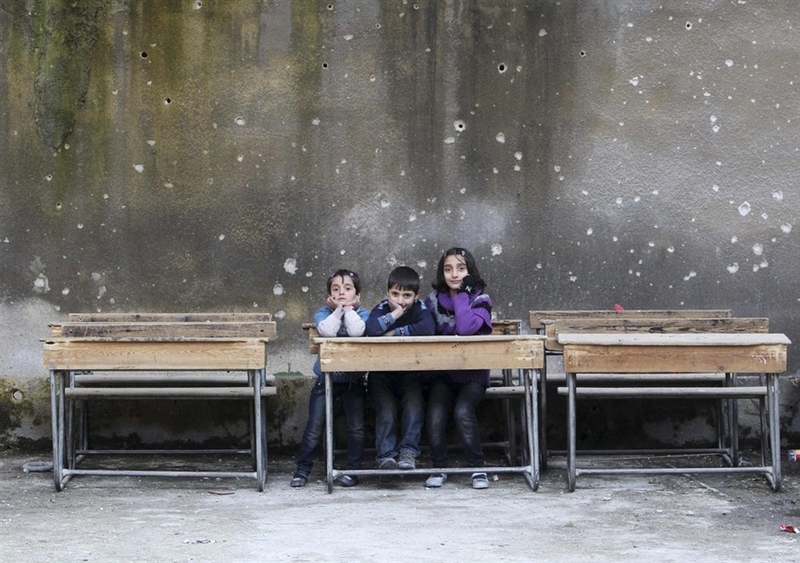 An average of 6,000 Syrians now flee their country every day. They often decide to finally escape after seeing their neighborhoods bombed or family members killed. The risks on the journey to the border can be as high as staying: families walk for miles through the night to avoid being shot at by snipers or being caught by soldiers who will kidnap young men to fight for the regime. Too many have been wounded physically, psychologically or both. 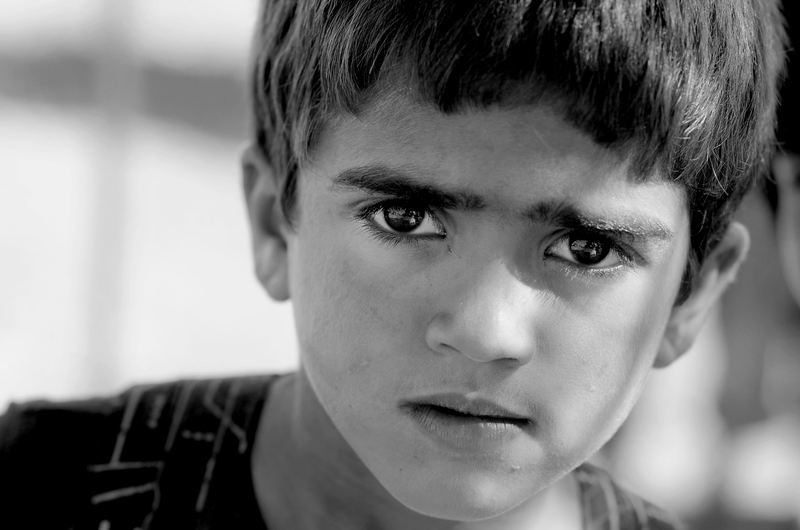 Some children have been drawn into the war — their innocence ruthlessly exploited. The war in Syria has torn families apart, thousands of refugee children are living without one or both of their parents, or with no adult caregivers at all. 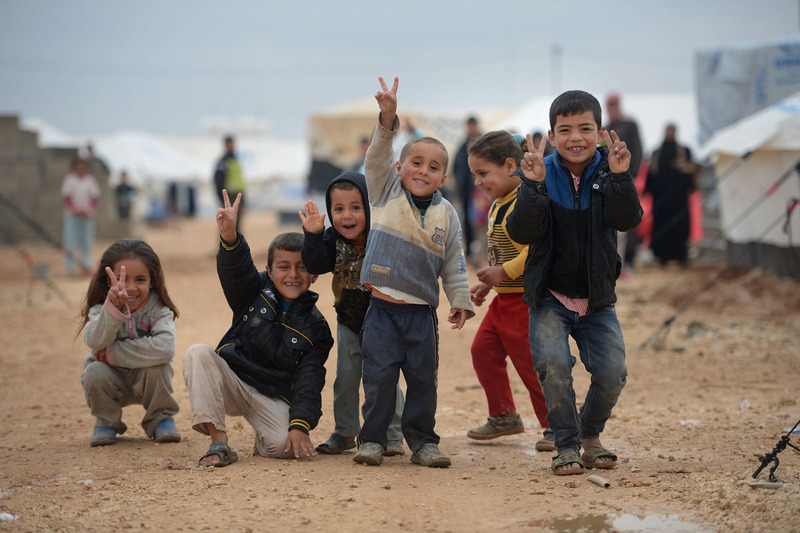 There are now one million Syrian refugee children. And every day, thousands more kids are ripped from their homes and schools, left with painful memories of violence and confusion over what they’ve lost. Comforting children in the aftermath of tragedy is a critical part of the emergency response. 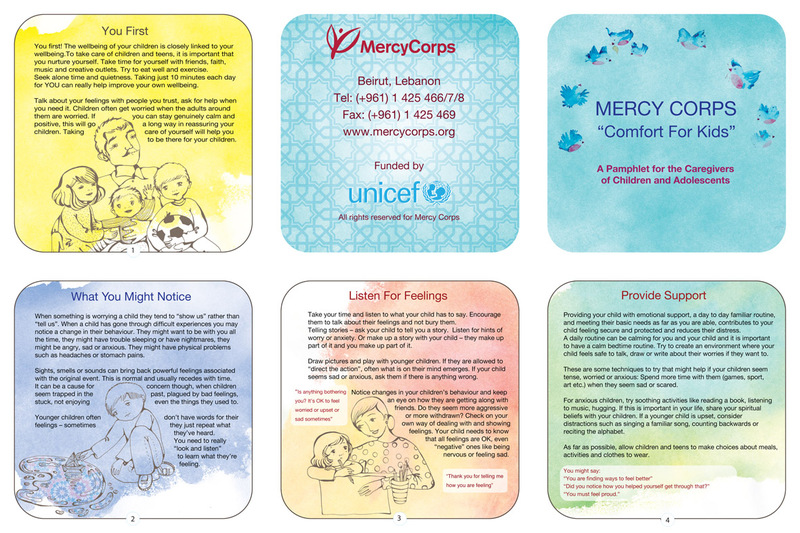 I had the honor to collaborate with Mercy Corps and UNICEF to develop the illustrations and design for a series of support products in both Arabic and English to help Syrian refugees recover from psychological trauma. The project will be implemented under the Comfort For Kids program with refugees living in Syria’s neighboring countries (Lebanon, Jordan, Iraq). Mercy Corps is currently providing critical support to nearly 2 million people affected by the crisis in Syria. They are helping children cope with trauma and leading constructive activities to nurture their healthy development. 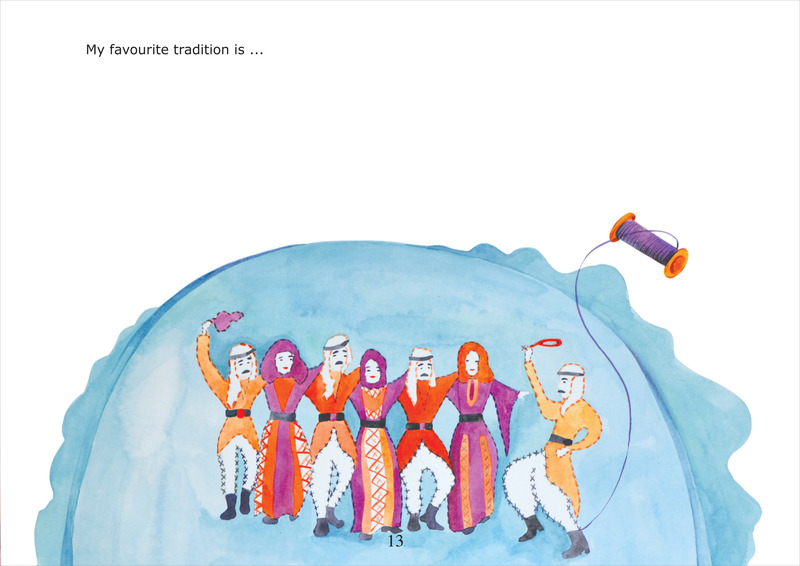 All illustrations by Lina Safar. What is Comfort for Kids? Comfort for Kids (C4K) is a Mercy Corps Psychosocial Support methodology that has been used to help children recover after the traumatic events of September 11 in New York (2001), Hurricanes Katrina and Rita (2005), Operation Cast Lead in Gaza (2009), the conflict in Libya (2011), as well as earthquakes in Peru (2007), China (2008), Haiti and Chile (2010), and Japan (2011). 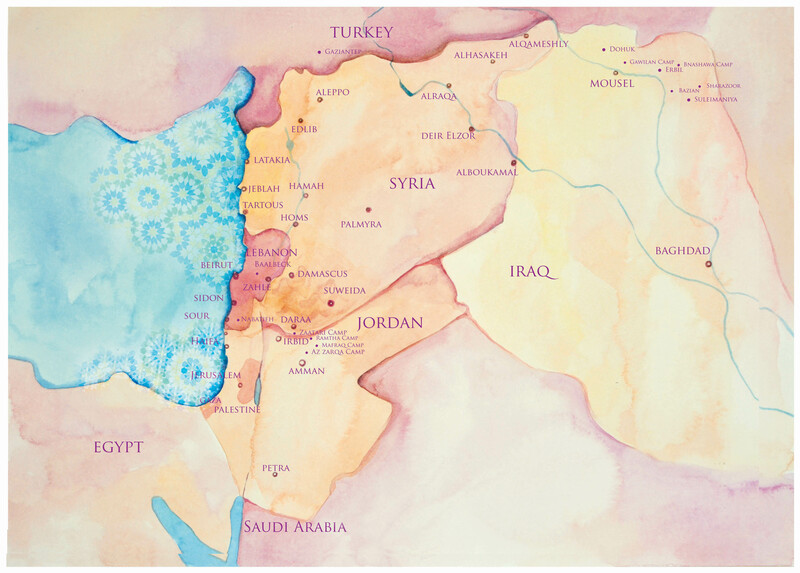 It is currently being used in Jordan and Lebanon (2013) in response to the Syrian Crisis. 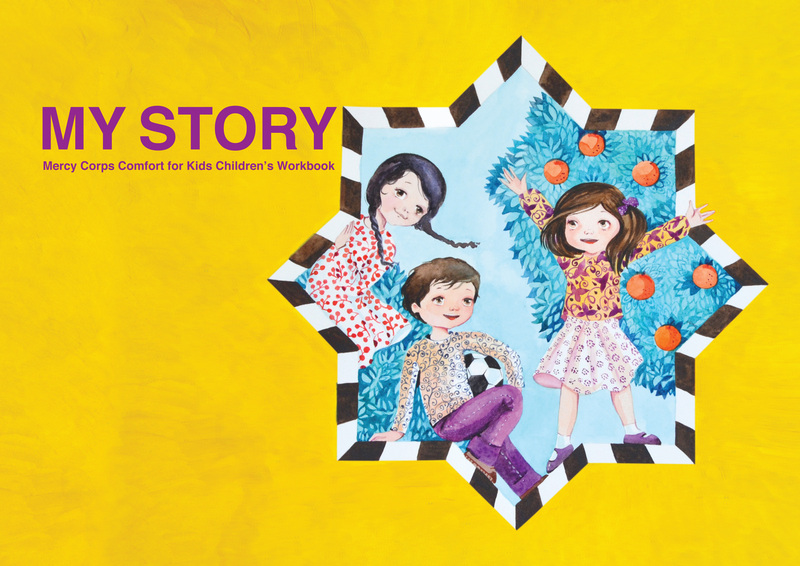 Comfort for Kids is a workbook-based activity that is designed to help children express themselves and tell their stories. The booklets are in Arabic and each child has their own. 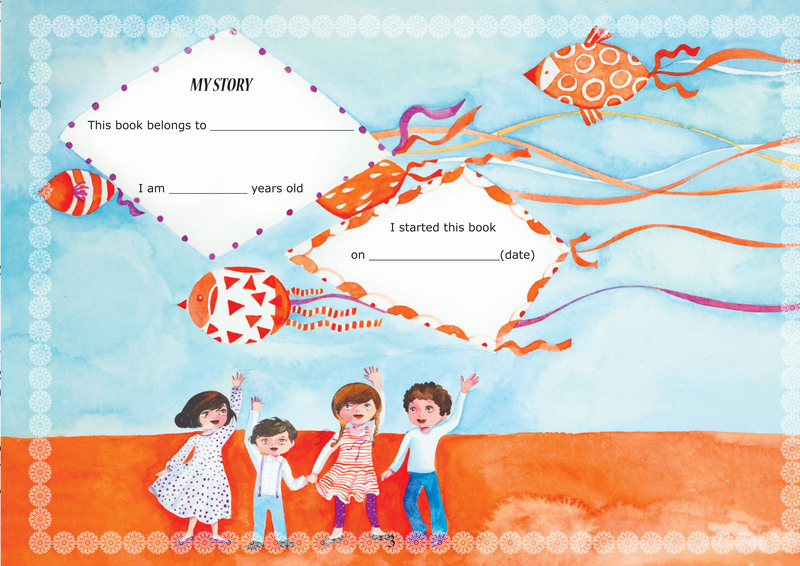 The Comfort for Kids Children’s Workbook is carefully designed to help children tell their story and effectively cope with the difficulties they face in their lives after the emergency. 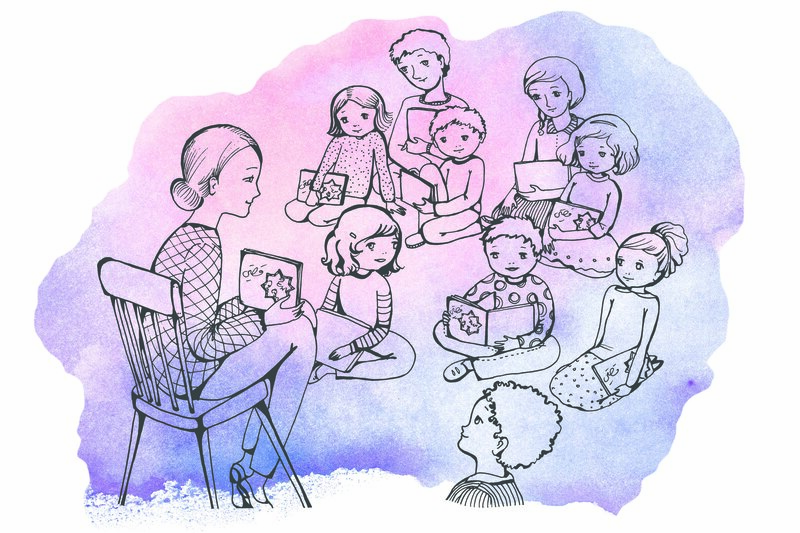 It guides children through a series of exercises that help them to appreciate family and friends, look at their goals and the challenges they face in reaching those goals, recognise their own resilient qualities and look forward to a time when they have achieved their goals. 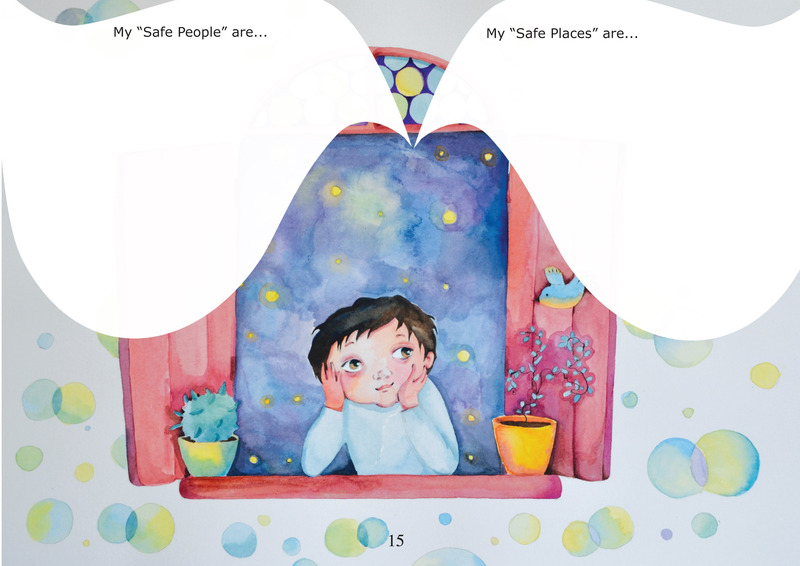 The Comfort For Kids Children’s Workbook follows a simple approach and uses a well-studied method for helping children cope with terrible experiences like large-scale disasters and violent conflict. 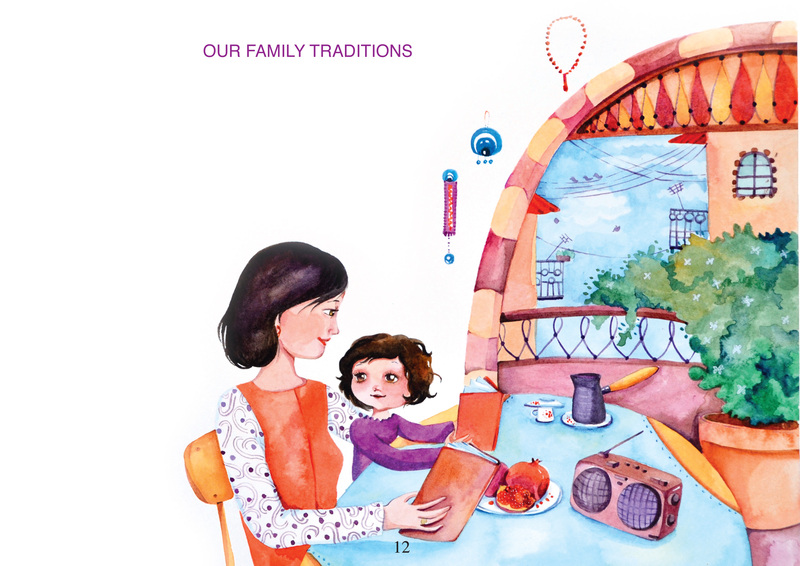 It encourages children to learn more about their personal and cultural history, as well as their own feelings, challenges and values. 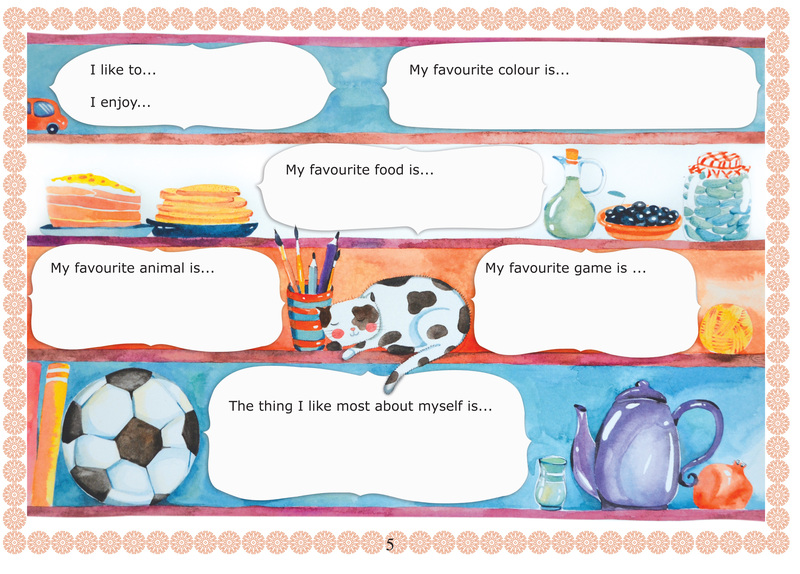 The Children’s Workbook gives children a chance to be authors, illustrators and main characters in their own stories. 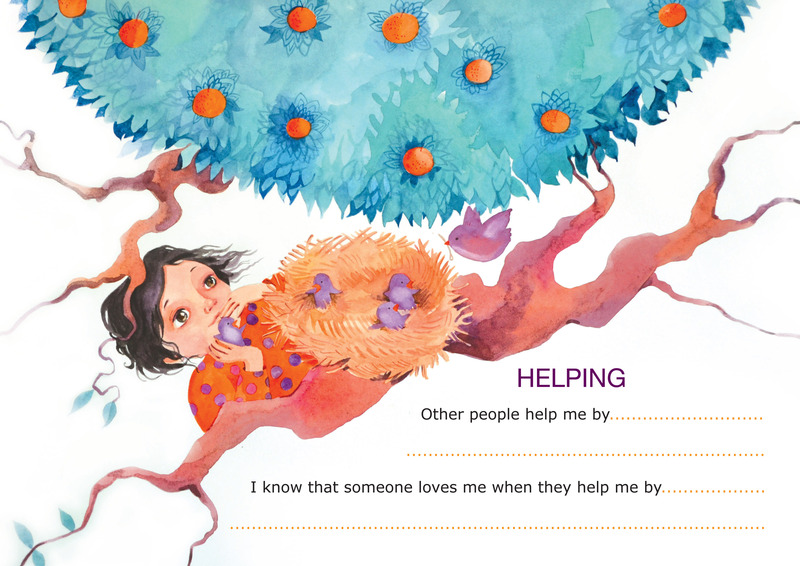 Having lived through conflict or natural disasters, children need the help of adults who care about them. 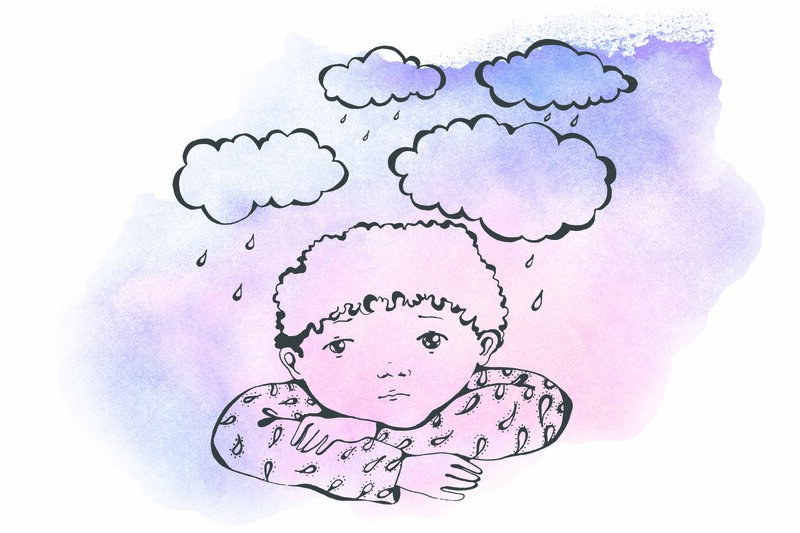 Children need help from adults in changing what can be a distressing situation into a constructive learning and coping experience – to set goals and to learn how to overcome specific challenges in their lives. It is important to listen to children and let them tell their stories in their own way and express their feelings. 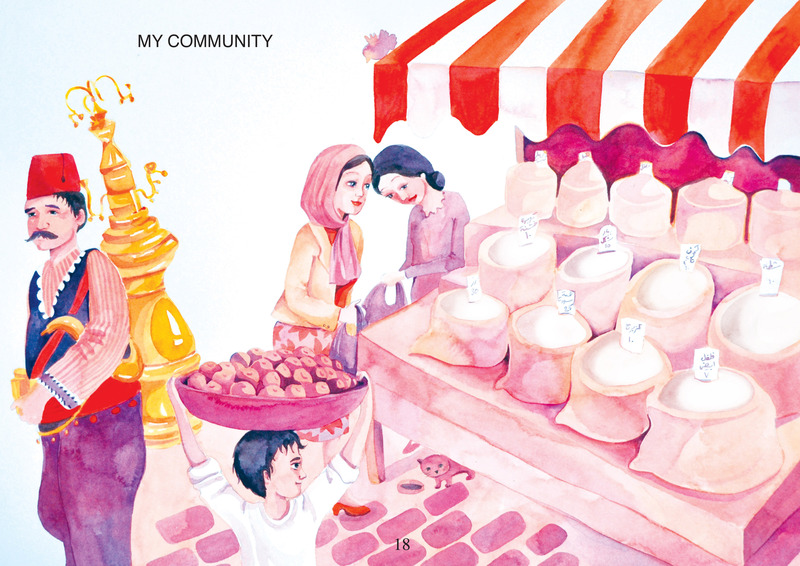 The Children’s Workbook helps children to gain strength, resilience and learn more about their ideas and emotions about living in a conflict zone or area hit by a natural disaster, but also focuses on encouraging children to be mindful of the present – that every day matters in their lives – and be excited about and invest in their future. In Addition to the Workbook we have developed the Facilitators’ Manual. 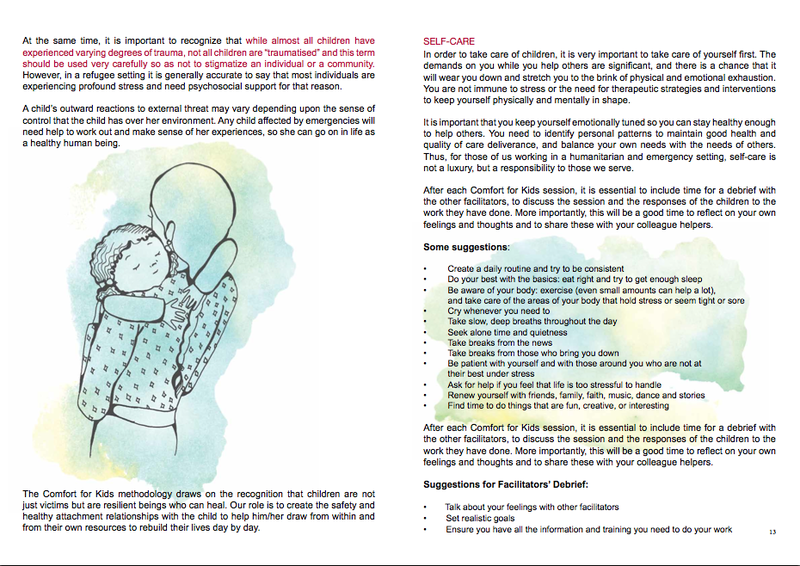 This manual guides facilitators who are working with children who have experienced distressing events such as natural disasters or conflict. 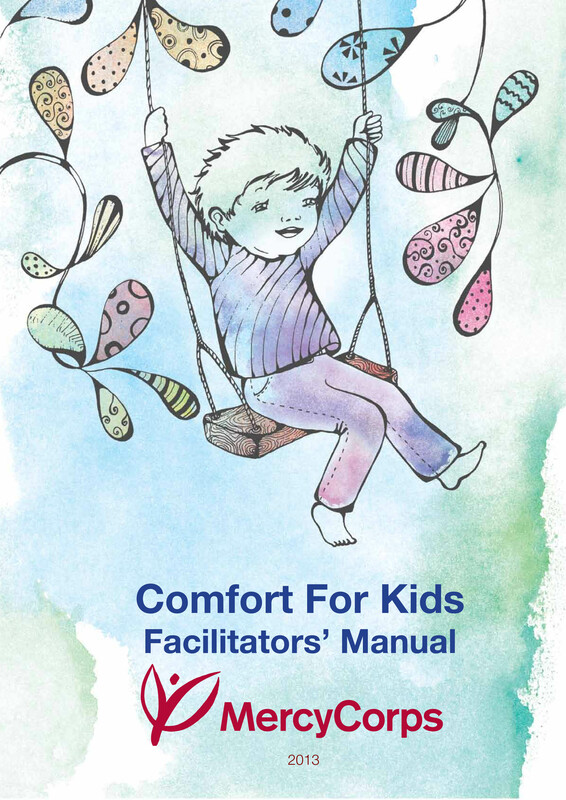 The Comfort for Kids Facilitator Manual defines psychosocial support and also stresses the need for facilitators to take care of themselves and ensure they are emotionally healthy enough to support the children. 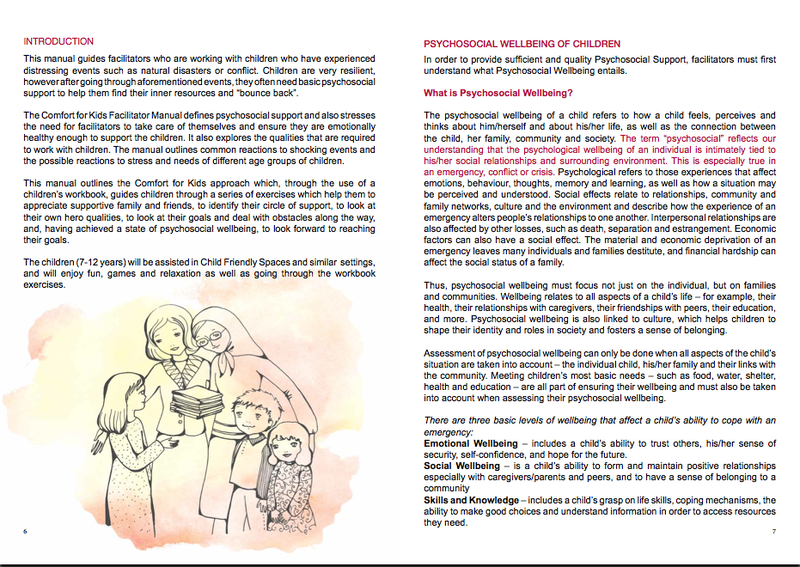 It also explores the qualities that are required to work with children. The manual outlines common reactions to shocking events and the possible reactions to stress and needs of different age groups of children. Because parents and caregivers play a critical role in their children’s recovery, the C4K Parents’ Pamphlet was developed to provide semi-structured support to parents/caregivers. 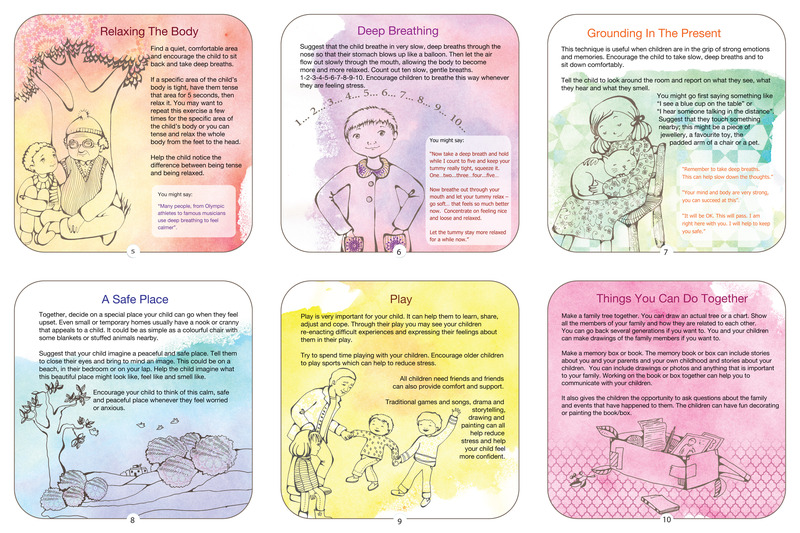 The ten Pamphlet modules will be introduced through Caregiver Support Groups to provide additional support to parents to understand their own stress and triggers and also understand how to help their children recover from disasters. Donate today. Every single contribution helps to provide even more water, shelter and support to Syrian children living as refugees in desperate need of help. You can contribute here. Tell your friends. Share the stories or go to Mercy Corps Facebook page to spread the word about the families who need help. Start a campaign. You can turn knowledge into action by setting up a personal fundraising page and asking your friends and family to contribute to Mercy Corps efforts to help Syrian refugees. Sure, feel free to use any content for your blog. Thank you for your interest!